Always-on GPS tracking. Real time alerts and trip history. Get scheduled service alerts. Detect engine and battery problems. Remotely check fuel levels. Improve safety and efficiency, through intelligent alerts, reports and dashboards.  Integrate GPS tracking into 3rd party apps, home grown systems, or big data, using our API. 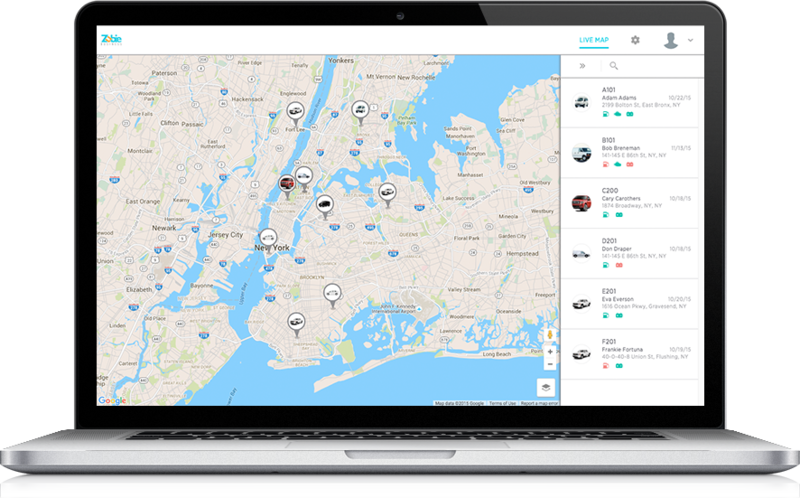 Zubie Fleet Connect is an easy-to-use service that starts with plugging a small device into the diagnostics port of your vehicle. Plugs into your car, van or truck in 15 seconds and tracks car health and driving activity. Its own wireless connection keeps your car virtually connected, even while parked.  Sends critical driving alerts, analyzes driving trends, and securely stores driving data for a year. Keeps you in sync with drivers and vehicles, whether on your computer, tablet or iOS/Android smartphone. 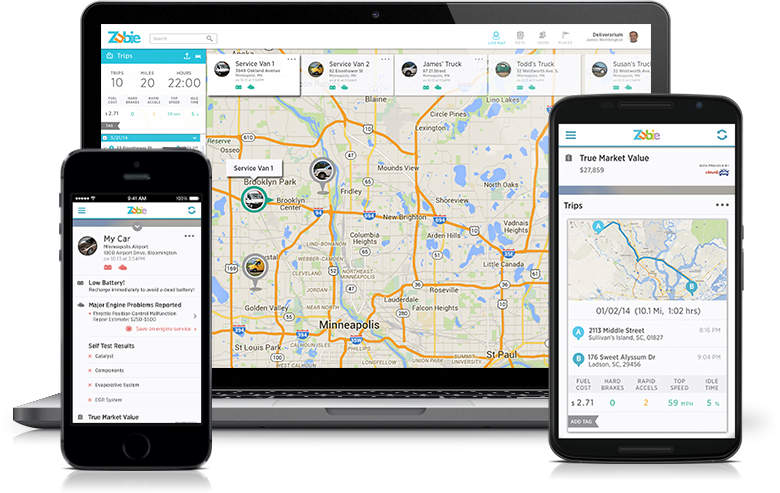 Zubie Fleet Connect includes always-connected cellular service, so you can stay connected to your fleet from anywhere. 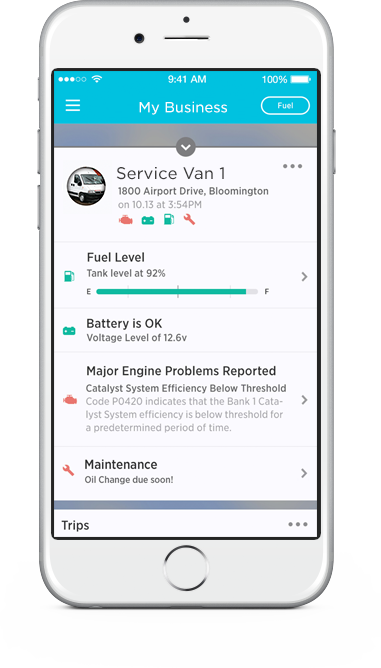 Zubie Fleet Connect keeps your vehicles running so you never miss a job.  Keep your team safe and efficient by using insights from Zubie dashboards and scheduled reports. Extend the power of Zubie, whether you have a fleet that’s small or large. 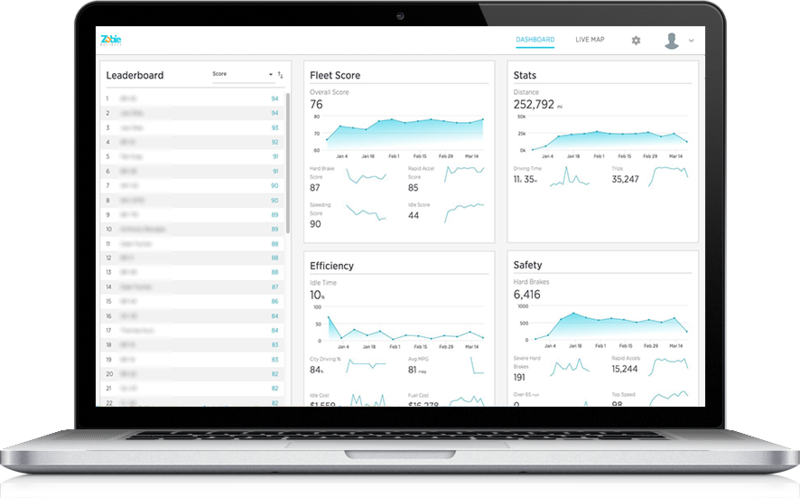 Ready to raise your fleet productivity and increase driver safety?